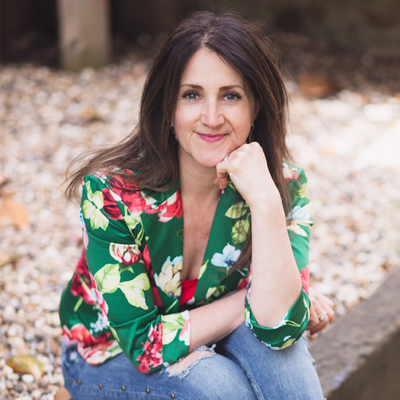 Michelle Carvill is Founder of Carvill Creative - a social media marketing agency founded in 2002 whose clients include the BBC, Nuffield Health and Norbord. Passionate about the digital future she advises clients on Online Marketing Communication and Social Media Strategies and leads a team delivering practical social media planning and daily management. She also works with different training organisations developing and delivering training courses around social media, digital marketing, content creation, blogging and online business, both in the UK and overseas, for businesses like PwC, LinkedIn, Air Products and the Association of Corporate Counsels.